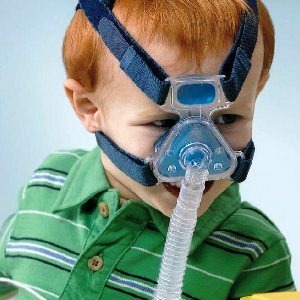 Respironics Child Profile Lite and Profile Lite Youth. Small Child Profile Lite and Profile Lite Youth masks have gel cushions that conform to each child’s face to deliver exceptional comfort. Both feature a contouring forehead gel pad. Finding the right products for your smallest patients can be one of your biggest challenges. The profile lite child and profile lite for youth are great options for the pediatric population. The small Child Profile Lite are appropriate for children 1 year of age or older weighing 15 pounds or more. Small Child Profile Lite and Profile Lite Youth masks have gel cushions that conform to each child’s face to deliver exceptional comfort. Both feature a contouring forehead gel pad.